Photobookfest is one of most the recent photobook festivals, it started last year, on 2017, and after a big success they are now celebrating the second edition. And we are pleased they include a session in their program, yet BookJockey is still a experimental format, but little by little it’s becoming part of small and big festivals. So, it’s very exciting Julián Barón is having the opportunity to show their skills mixing books to this new audience. If you check the program, you will see this session is labelled as an Artist-talk, a Presentation and a Screening, which it’s great to see that, for sure, a BookJockey session can be all of that, but also transmedia, interdisciplinary, and a lot more tags with -trans-, -inter-, -media-, and so on. On the technical side, on this session Julián Barón makes a display with 11 books (you will see in the poster and here) and also performs a sound collage with Vargas. So if you are thinking on performing a session, take in account that all resources you have at hand can contribute to make the BookJockey experience you offer, something meaningful. Those of you assisting the festival, find room in your agenda to visit Julián Barón and his BookJockey session. 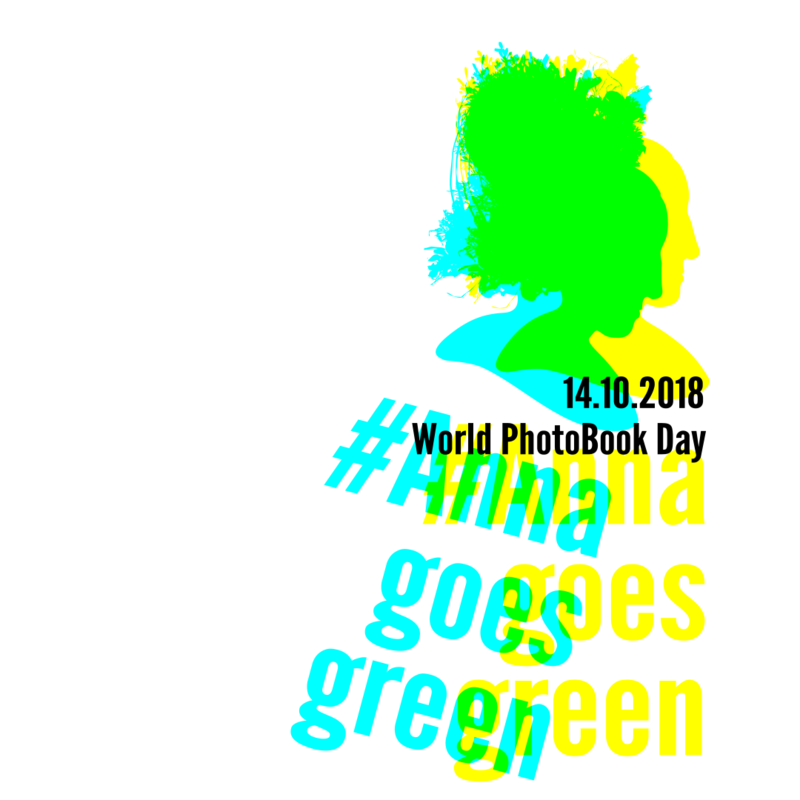 Photobookfest es uno de los festivales de fotolibros más recientes, comenzó el año pasado, en 2017, y tras un gran éxito ahora están celebrando su segunda edición. Y es un placer que hayan incluído una sesión en su programa, ya que BookJockey sigue siendo un formato experimental, y poco a poco comienza a ser habitual en pequeños y grandes festivales. Así que es muy emocionante que Julián Barón tenga la oportunidad de mostrar sus habilidades mezclando libros a este público nuevo. Si miráis el programa, veréis que esta sesión está etiquetada como Artist-talk, Presentation y Screening, lo cual es estupendo, ya que, por supuesto, una sesión BookJockey puede ser todo eso, y además transmedia, interdisciplinar, y un motón de etiquetas más con -trans-, -inter-, -media-, etc. En laparte técnica, en esta sesión Julián Barón muestra 11 libros (los que véis en el poster y aquí) y también ejecuta un collage sonoro con Vargas. Así que si estábais pensando en montar una sesión, tened en cuenta que todos los recursos que tengáis a mano pueden contribuir a hacer que la experiencia BookJockey que ofrezcáis, algo con significado. Los que asistáis al festival, haced un hueco en vuestra agenda para visitar a Julián Barón y su sesión de BookJockey.